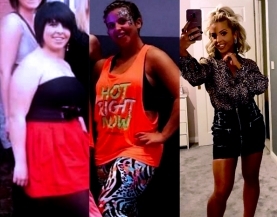 Stacie's story: “Within a year I lost over 9 stone!" I used to weigh over 21 stone and was a dress size 28. 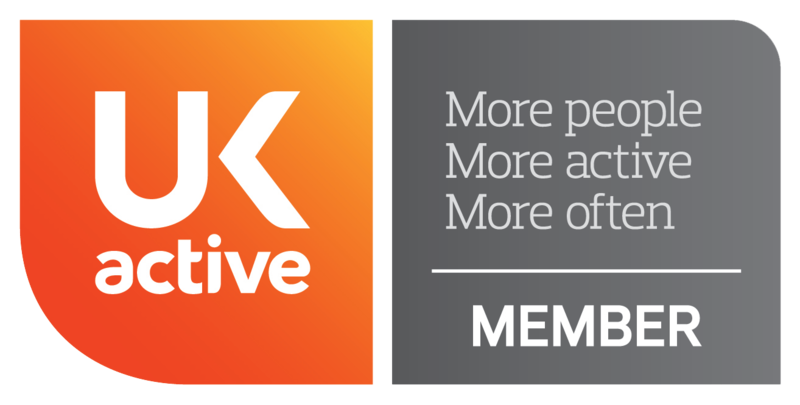 That all changed recently when I discovered Clubbercise and felt inspired to exercise, and, as it turns out, teach exercise. Weight has always been an issue for me, but I never really let it bother me until it rocketed up when my five year old daughter was diagnosed with Down's syndrome and a heart condition at birth. She needed open heart surgery at a young age, and, as the endless appointments and sleepless nights took their toll, food was my comfort. After Ellie's heart operation the eating didn't stop. I went on to have our third child and suffered with postnatal depression. Binging on takeaways and very unhealthy foods after cooking healthy meals for my children and putting them to bed became a regular occurrence. The turning point was watching my children enjoy swimming and water slides but being too uncomfortable to join in. I was too unfit to run around after them, let alone swim, and I had began suffering with chest pains and panic attacks. Then my Father in Law added a picture of me on Facebook - I looked at my children and thought “enough is enough they need their mummy.” Looking at Ellie made me especially determined - if she can have heart surgery surely I can diet! I joined the Terri Ann 123 diet plan, an online based group which gives you unlimited support. I literally did nothing but eat - but this time it was the right foods! By day 10 I had lost 10lbs! I started to get some energy back, and was loving the new me, but I knew I needed to do some exercise. 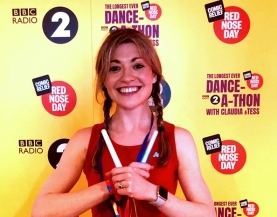 I never really fancied the gym, I avoided swimming at all costs, and then I saw this new class called Clubbercise launching in Louth… “Dancing in the dark to club anthems… “ it was a big yes from me! I went along with my friend and hid at the back of the class. Straight away I was addicted and by week 2 I was up at the front of the class! The classes quickly began changing my shape and toning me. Within a year I lost 9 stone 6lb and now wear a size 12! I have attended Lizzy’s classes religiously for 10 months, and the weight has dropped off. My fitness has improved dramatically and I’ve met so many lovely friends. I never miss a class. 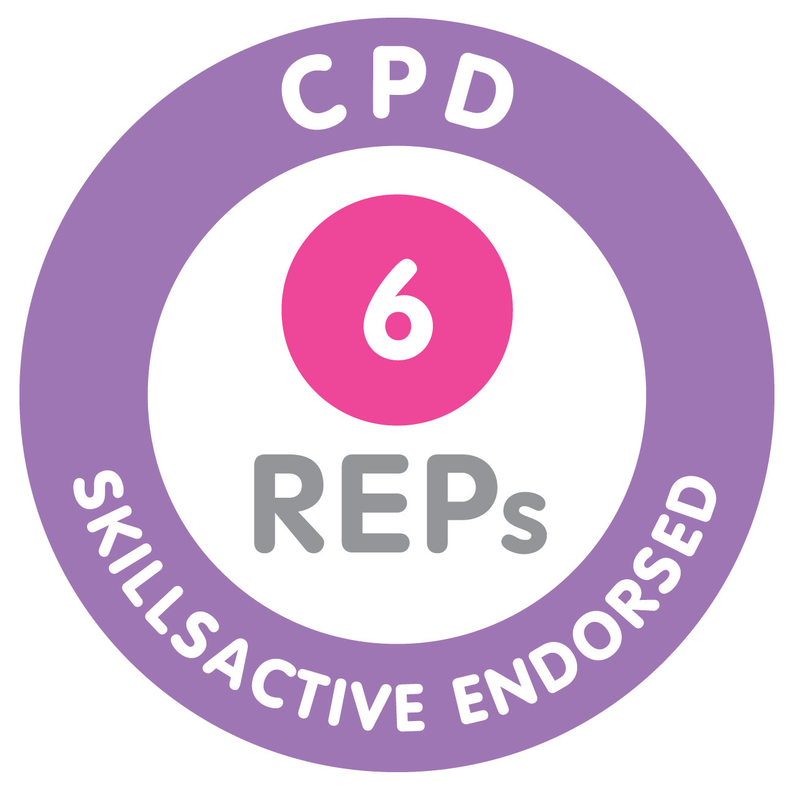 In June 2016 I qualified as a Clubbercise instructor myself, and with Lizzy’s support I’m getting ready to start teaching my very own classes! My energy levels are amazing, and I no longer suffer with panic attacks or chest pains. My husband and children have definitely noticed a happier mummy who now loves to go swimming and can run around! 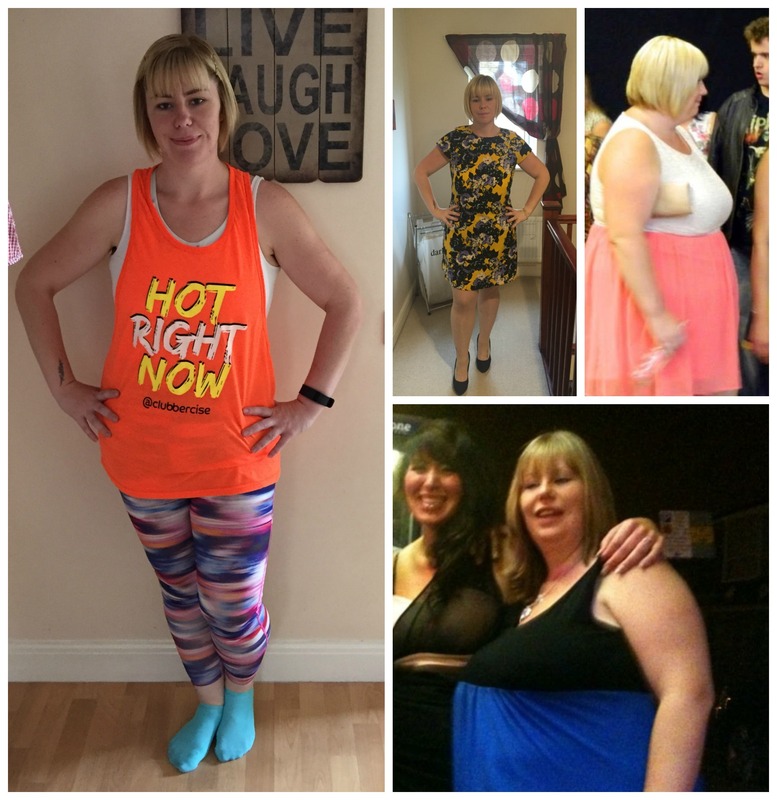 Clubbercise classes have given me a whole new confidence I never had. 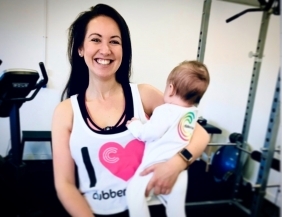 I owe a big thank you to Lizzy and Clubbercise for creating such an amazing fitness class that all ages and abilities can do without feeling judged… and I can't wait to inspire others with my own classes.